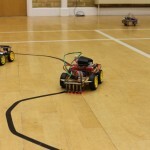 Parking is available in the nearby Suffolk New College, free after 6pm. 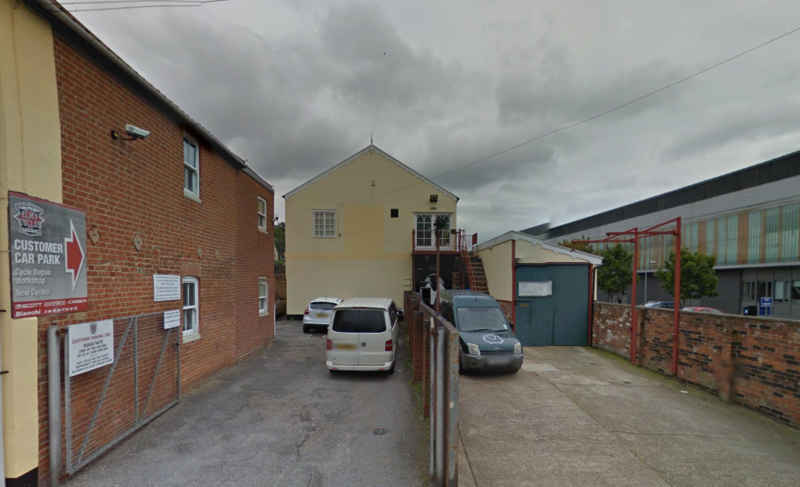 The last meeting was held at a trial venue, 83 Grimwade Street. 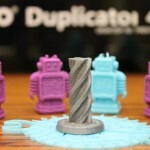 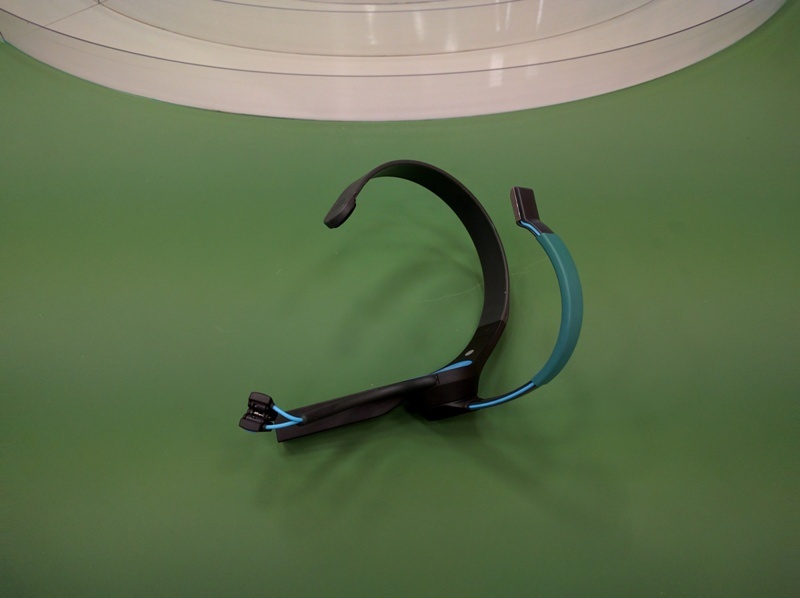 It tuned out it is actually rather nice and has lots of potential, including the ability to have permanent storage and eventually equipment. 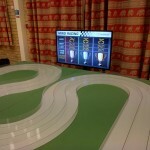 So all future meetings will be held here. 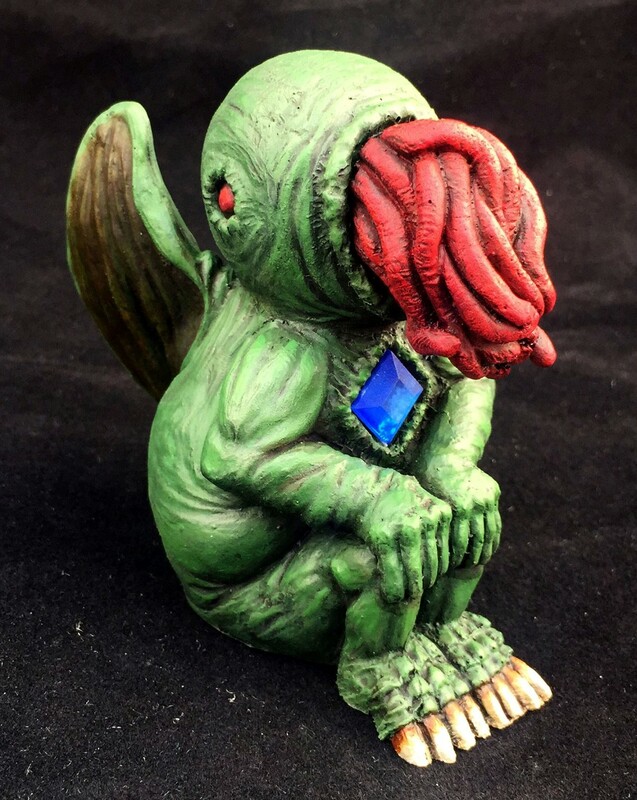 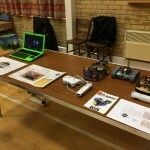 The internet is being installed Friday apparently, so as long as it all goes well we should also have online access. 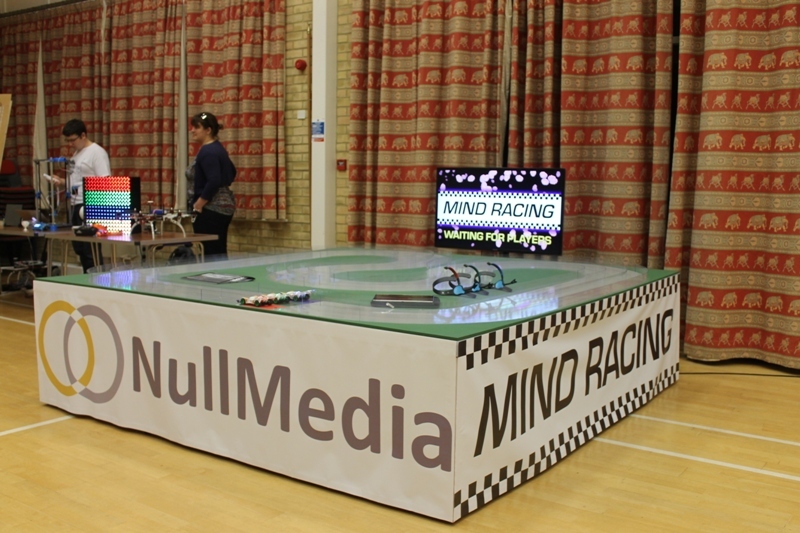 If anyone has a spare large flat screen TV they no longer want, it would be most welcome so we can get the retro games room on its way. 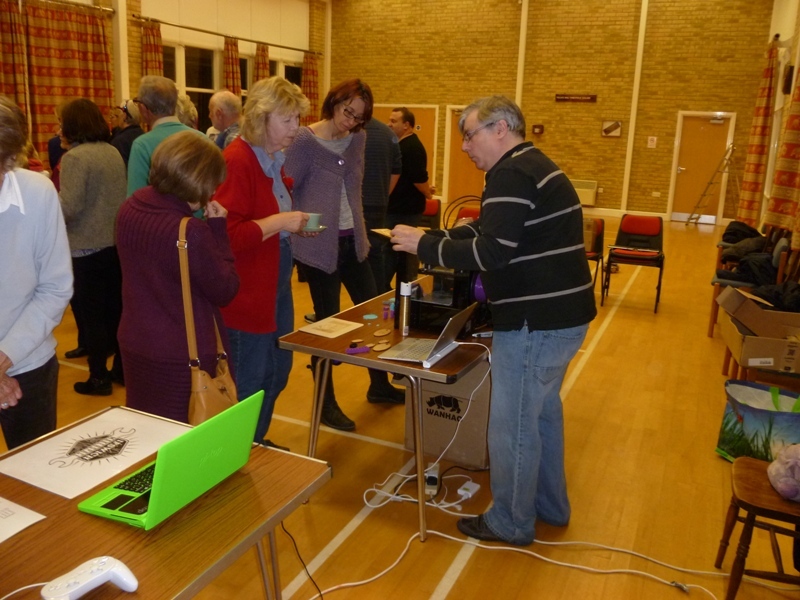 Look forward to seeing you all there next week on 25th February. 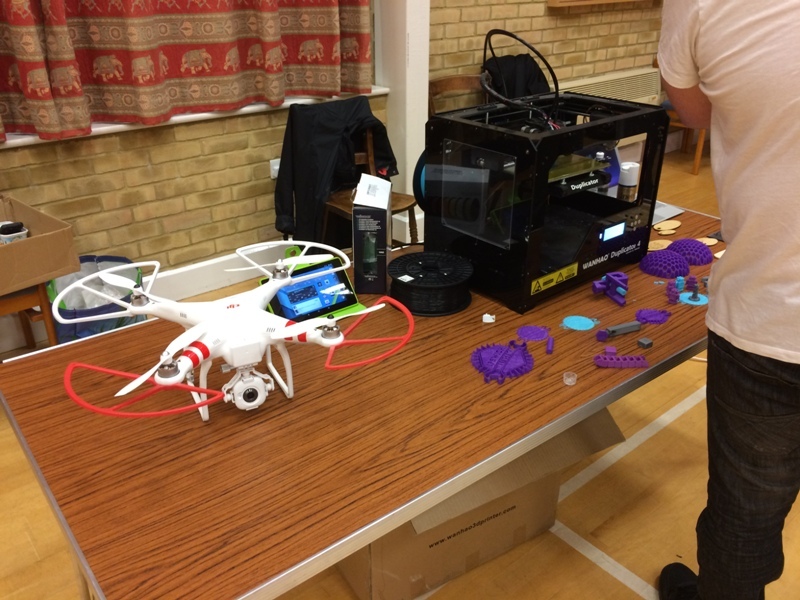 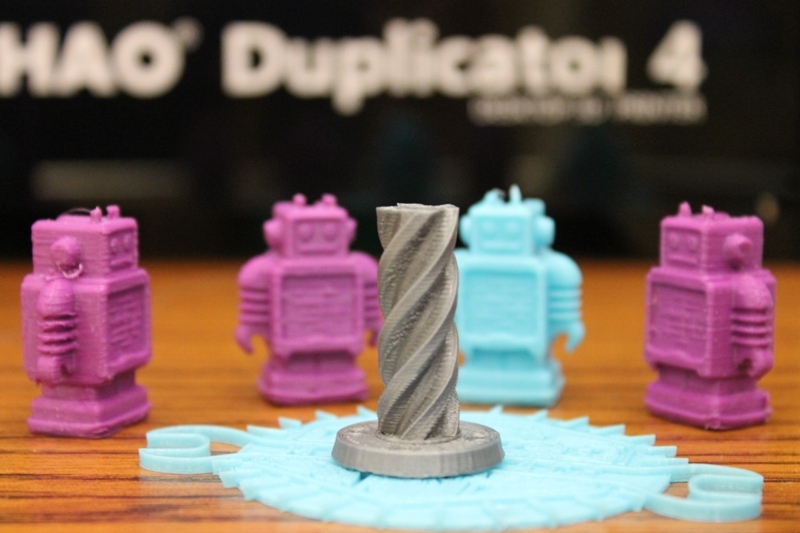 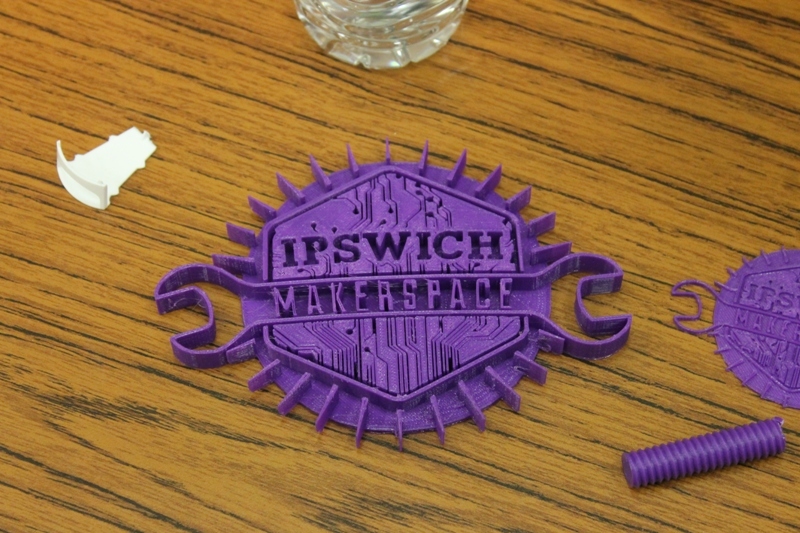 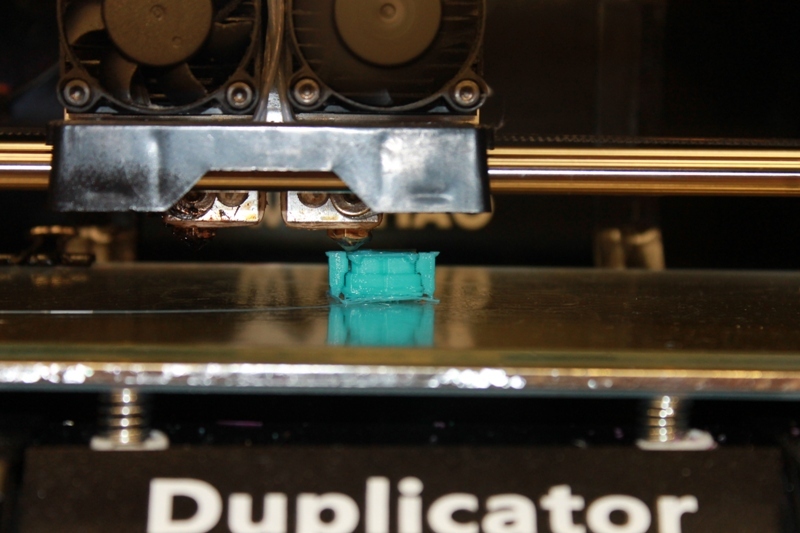 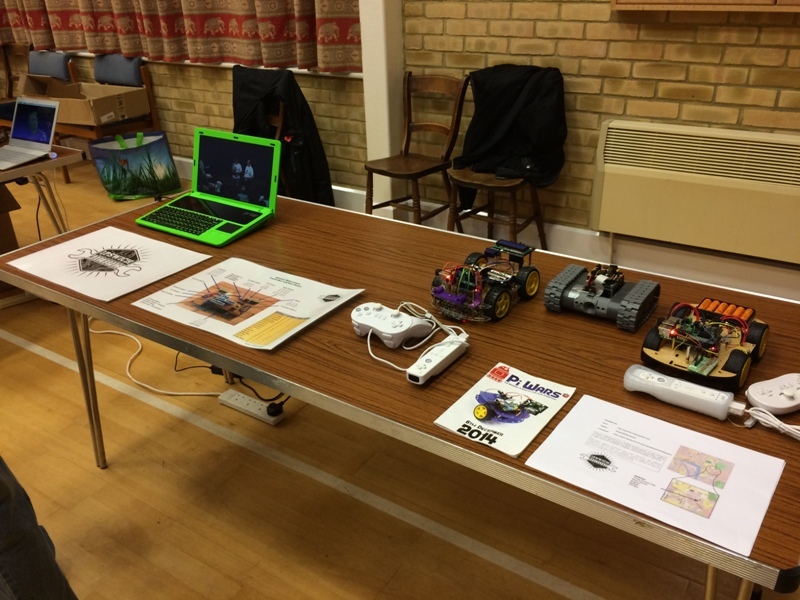 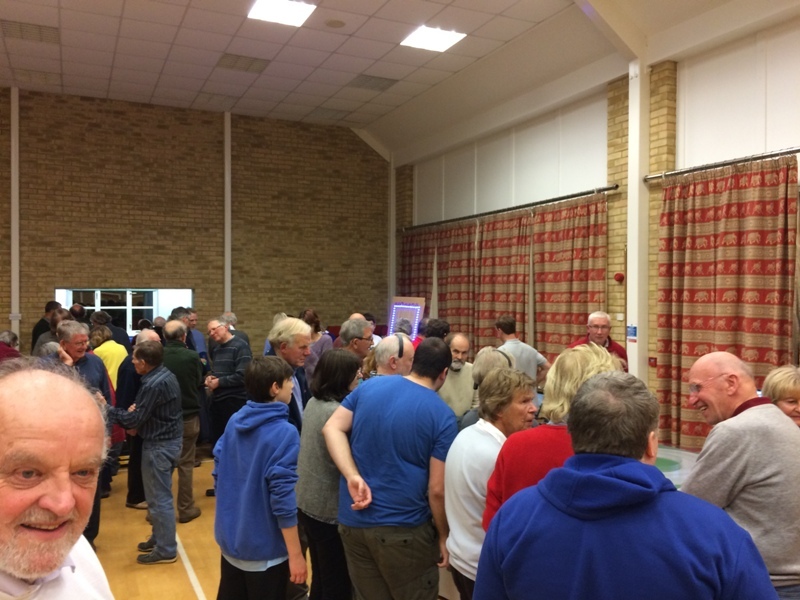 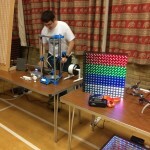 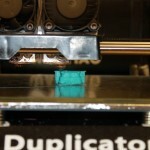 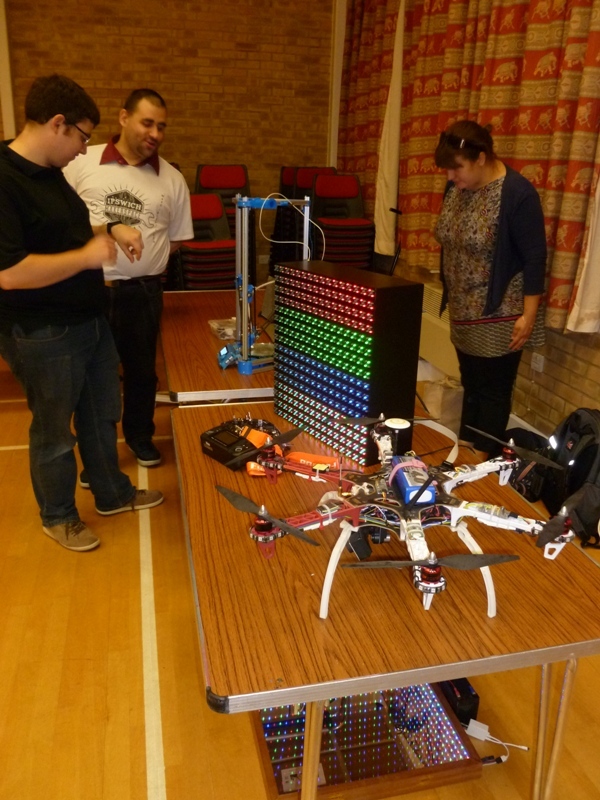 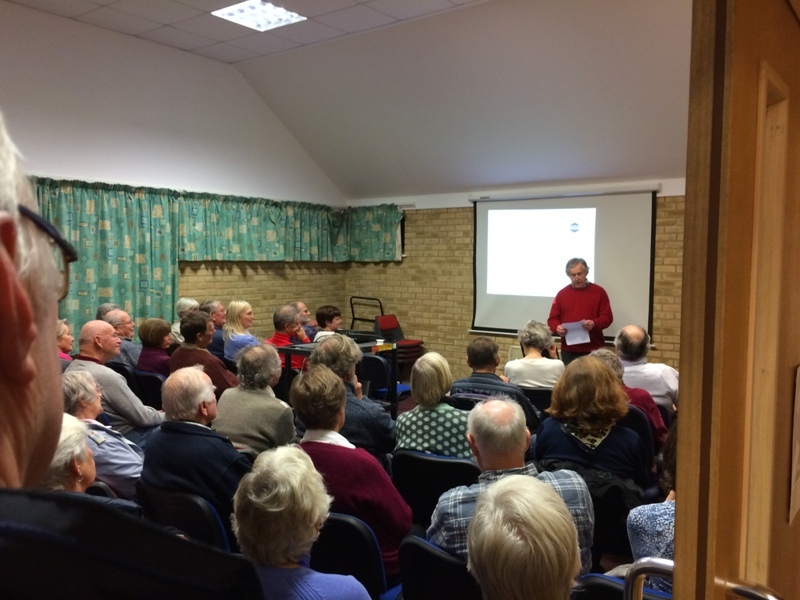 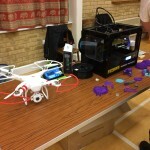 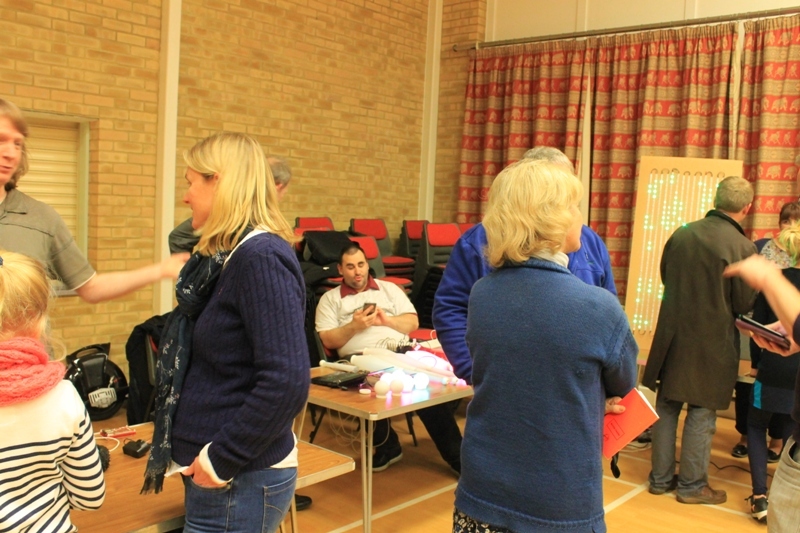 On Thursday 5th November Ipswich Makerspace hosted a demonstration evening at Waldringfield VIllage Hall as part of their Winter Talks. 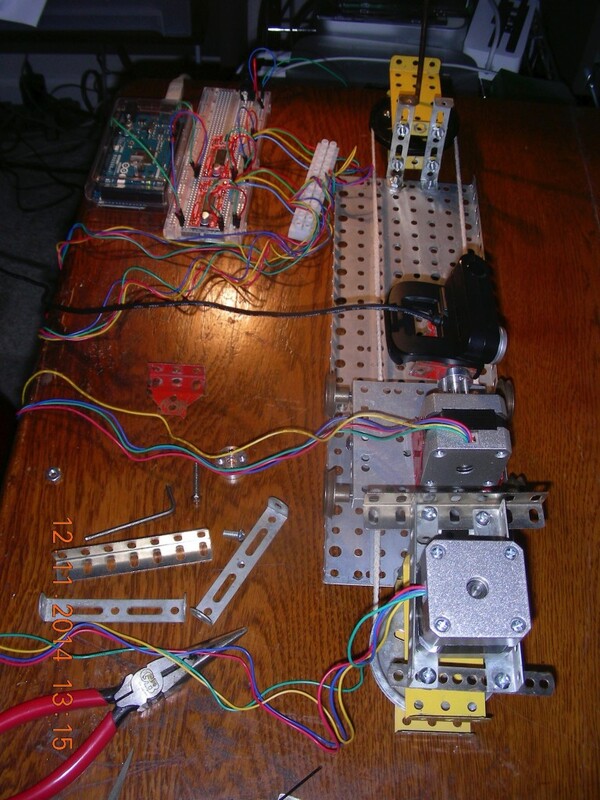 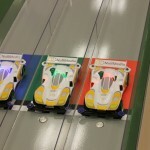 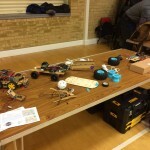 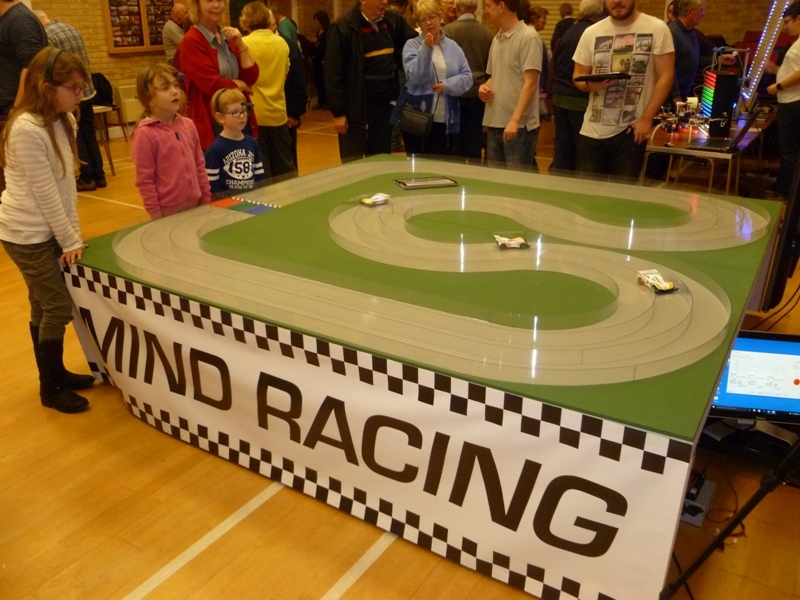 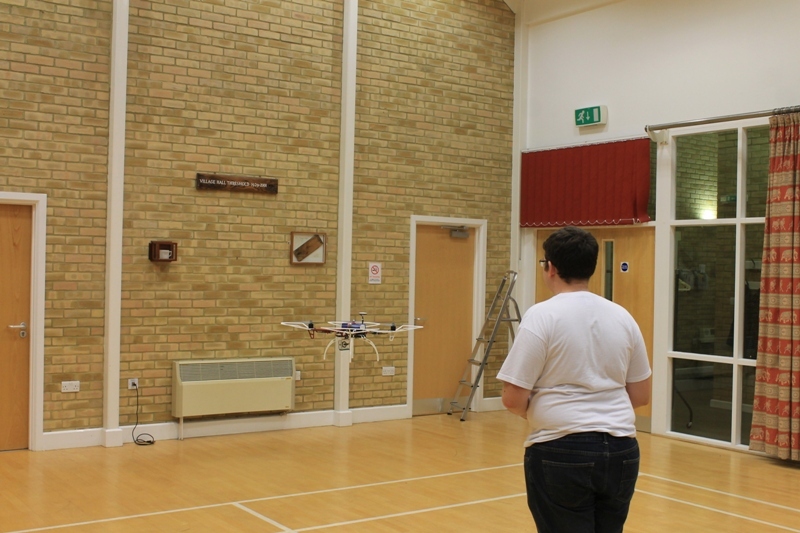 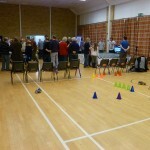 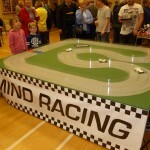 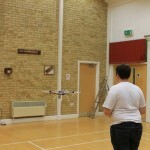 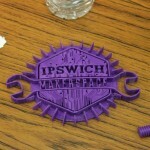 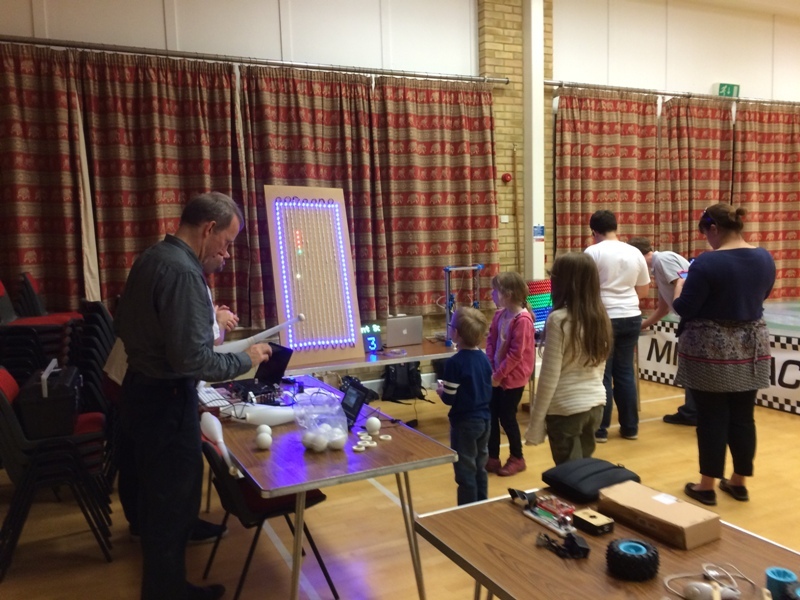 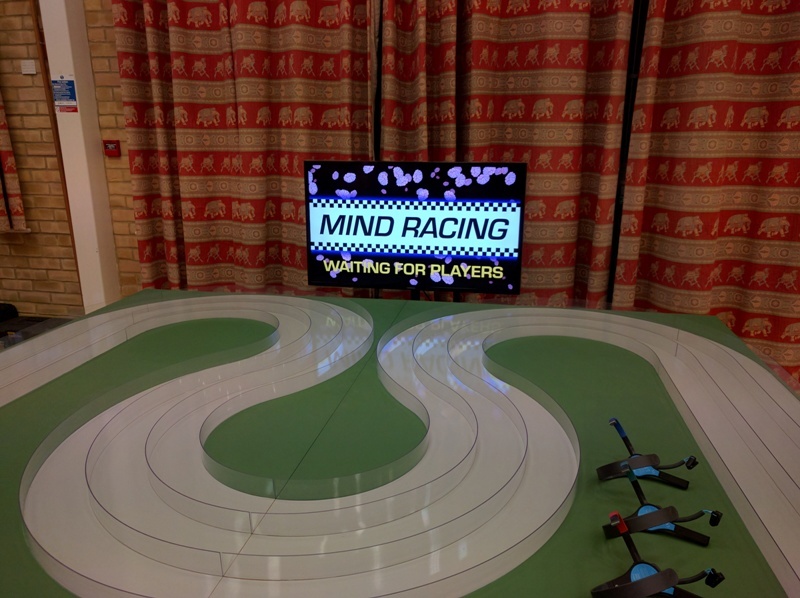 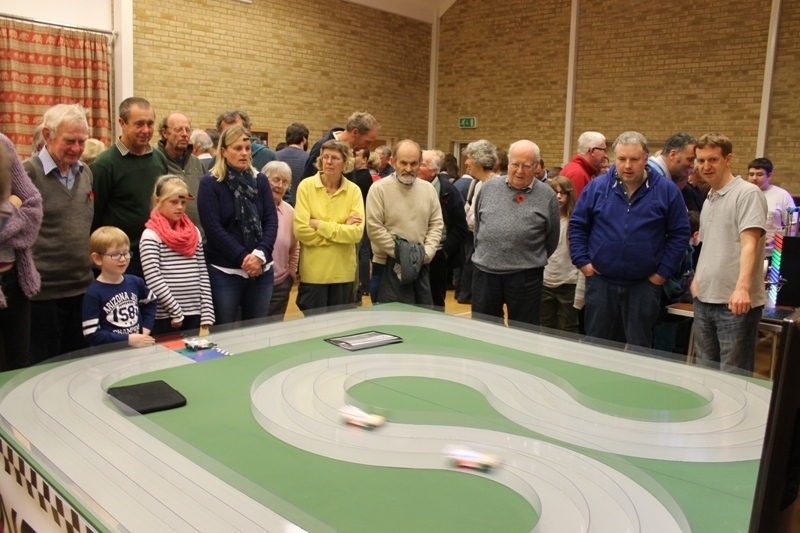 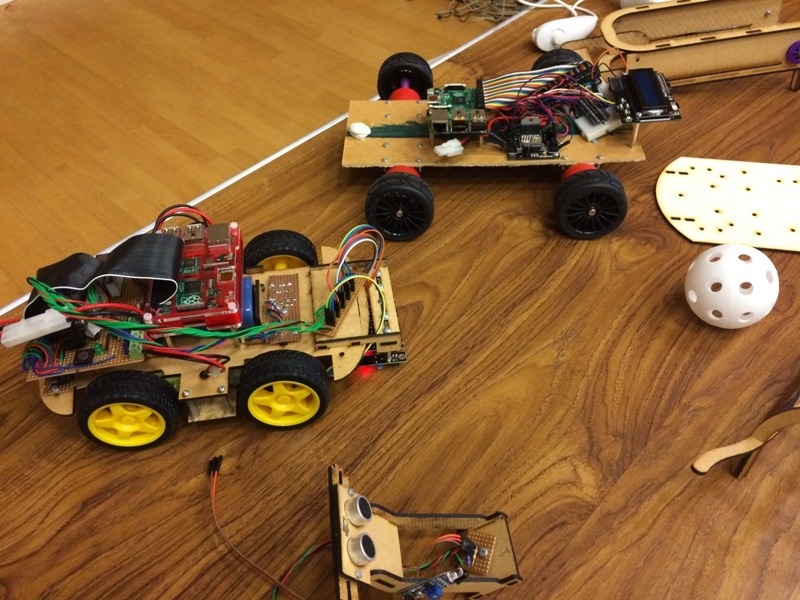 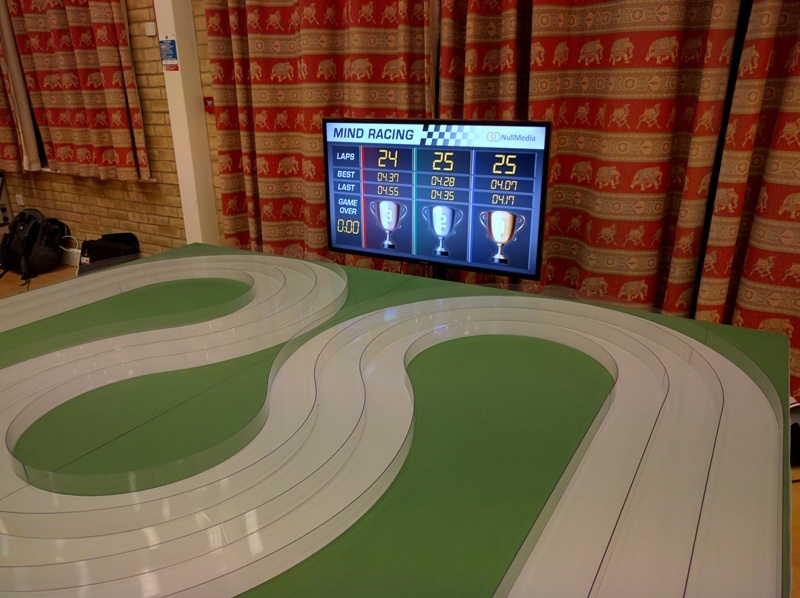 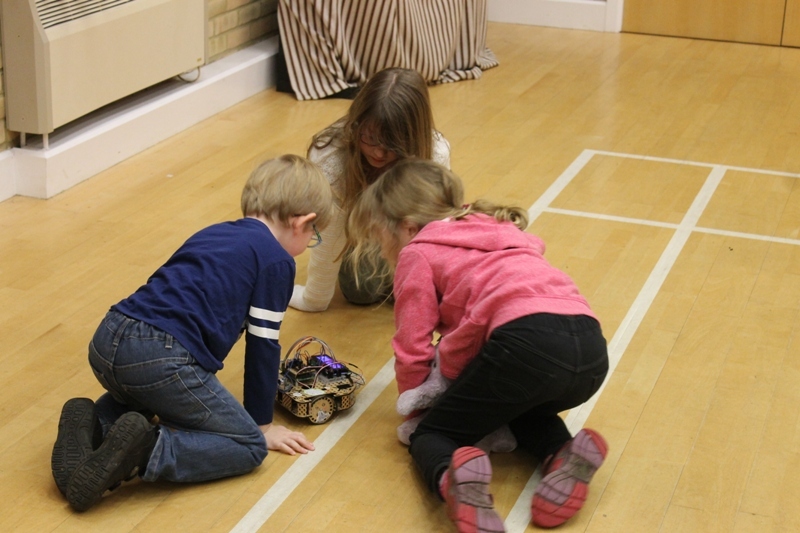 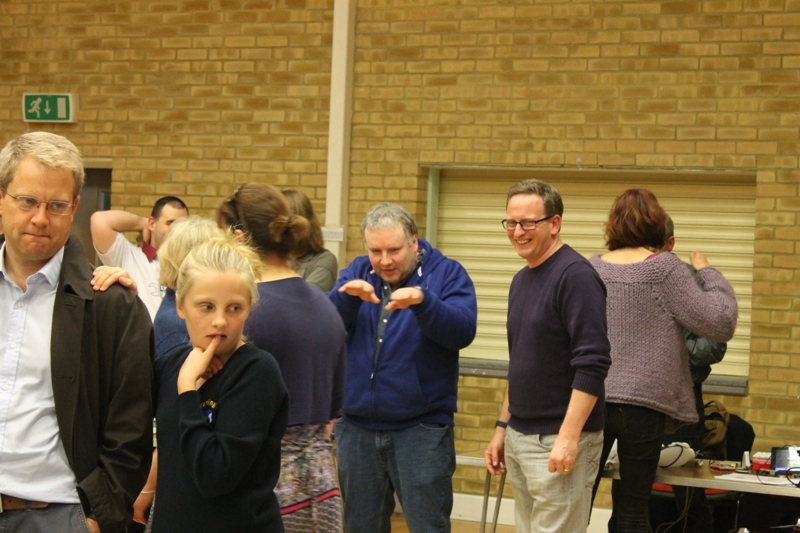 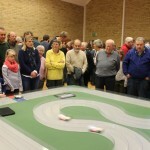 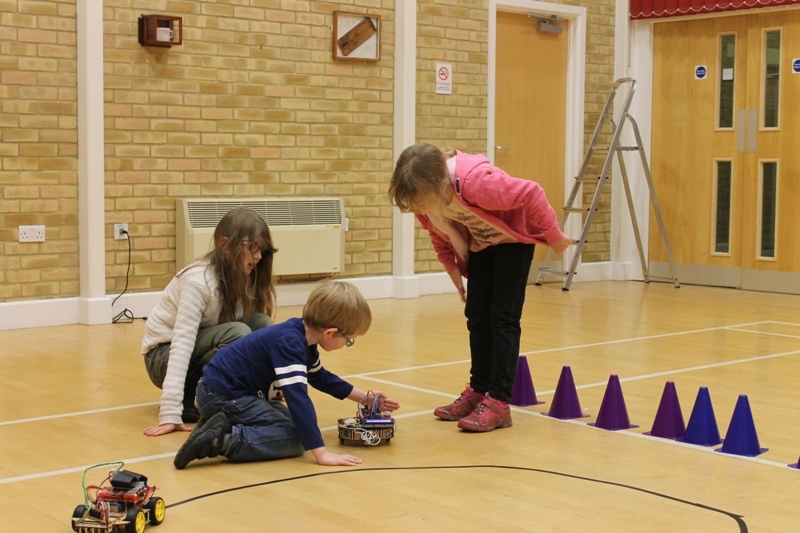 The event was enabled by Waldringfield resident and Makerspace member Tim, apart from the Raspberry Jam earlier in the year this was the first real event to be put on entirely by Ipswich Makerspace. 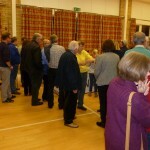 A call was put out to members to talk, run demonstrations and just generally be around to help field questions. 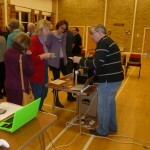 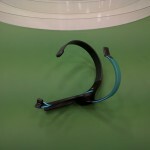 We had a very good turnout with the show piece being a display from Simon, more on this later. 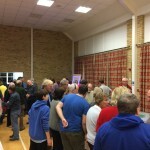 The event was opened with a talk both by Tim and then our Leader Steve, who had so much knowledge to impart his talk was cut down by about 80% by Tim just minutes before the speech, to allow time for the residents to actually see our wares. 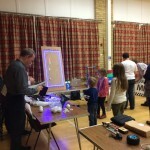 The talking went well and eager to learn more the residents streamed into the main hall and the Makerspace members did their work. 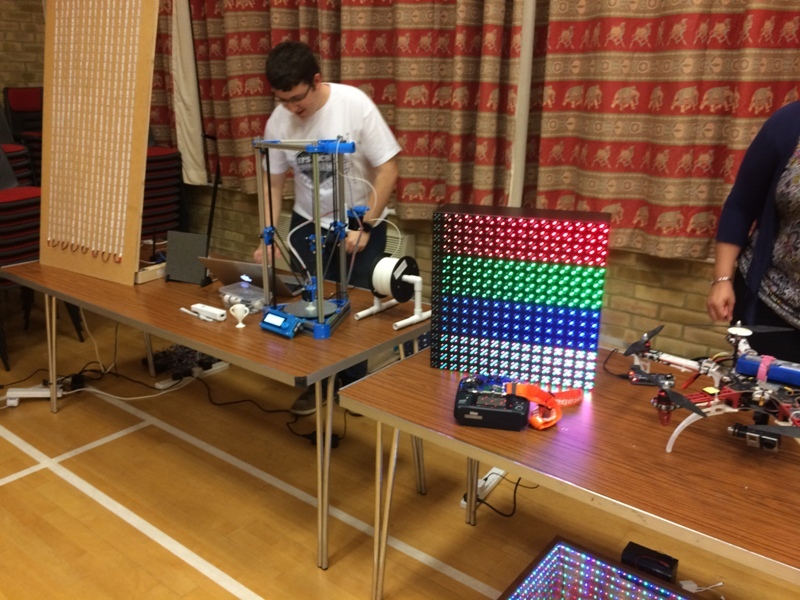 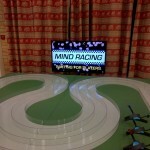 Jon also brought along his 3D printer and Neopixel display with Snake running complete with home made score and leader board. 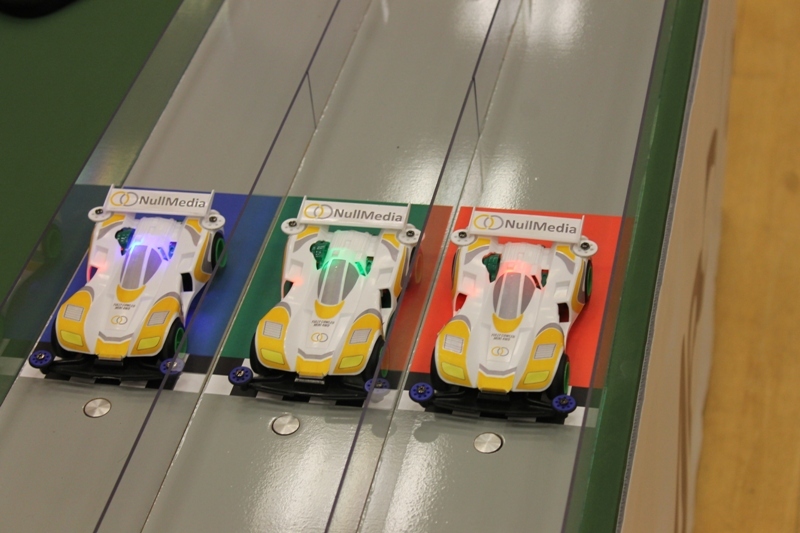 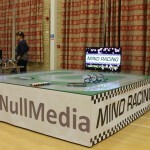 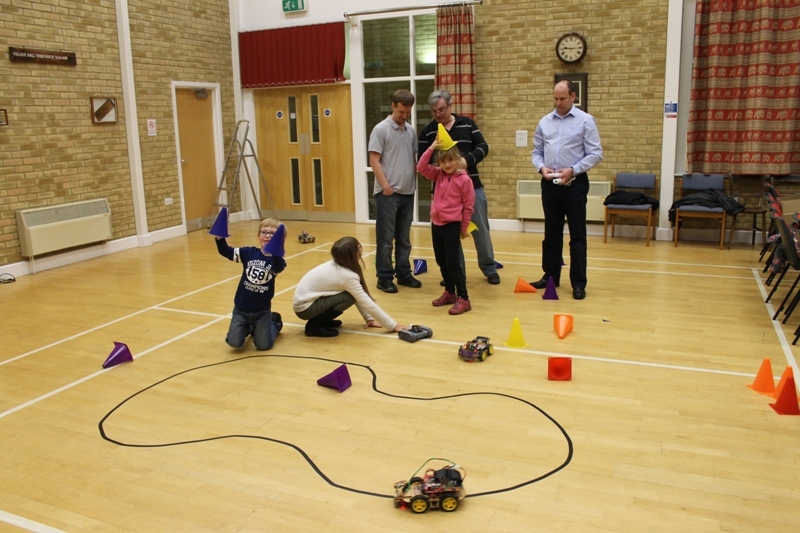 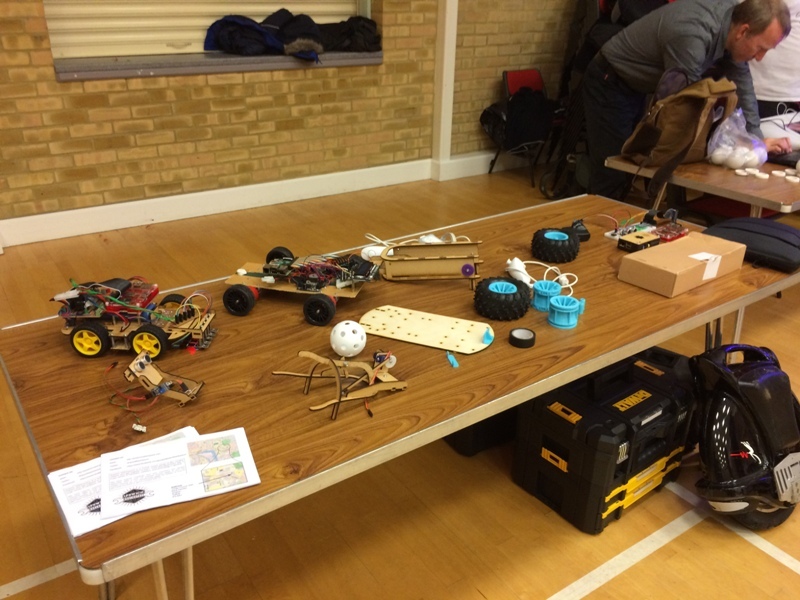 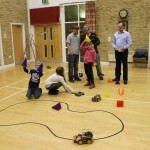 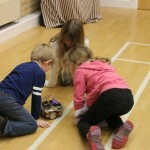 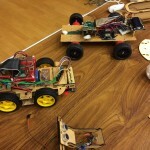 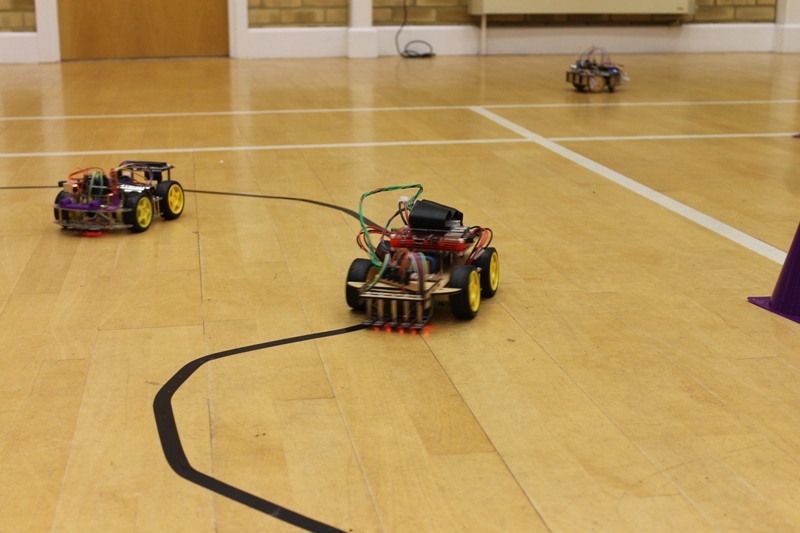 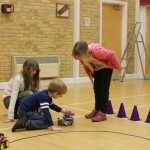 Keith Ellis brought along last years PiWars champion TractorBot and also this years prototype Tractorbot 2015, both of which made their way out to the live arena for the kids to play with. 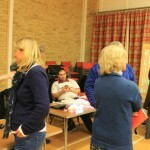 Plenty of other members were also present including Vince, Dan, Frank, Gary, Ben and I’m sure there are others I’ve missed. 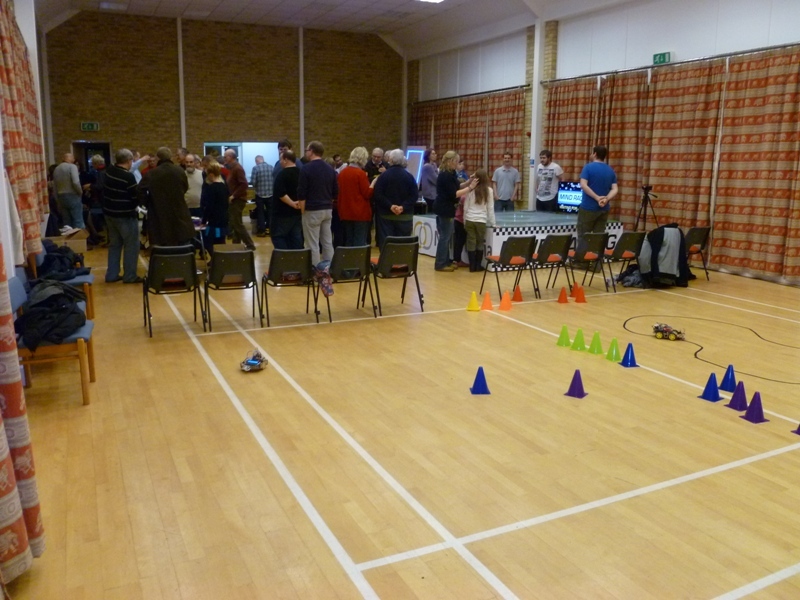 So thank you all for really making this event what it was, it was you who made it so successful and engaging. 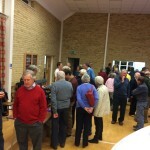 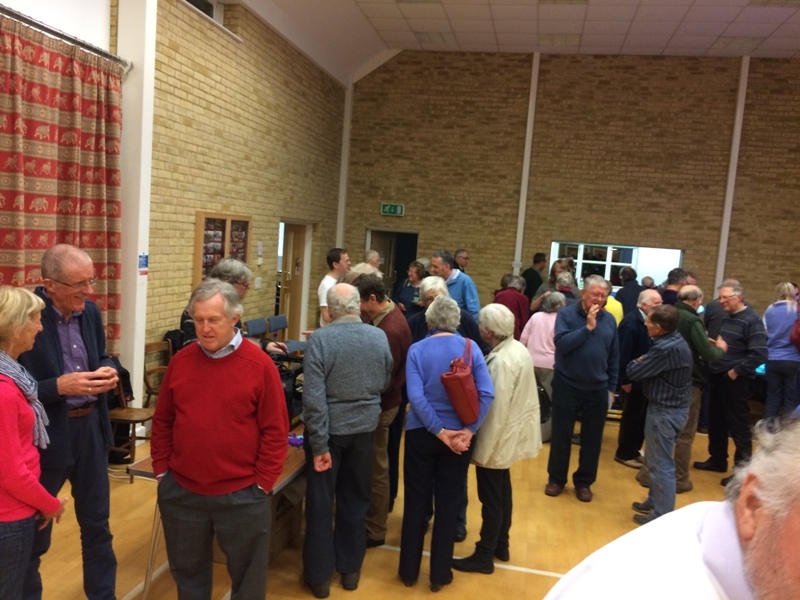 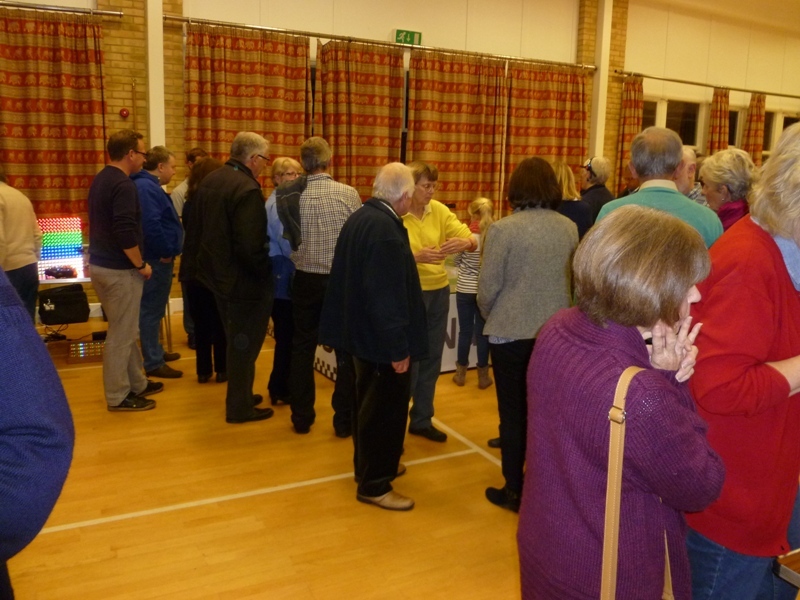 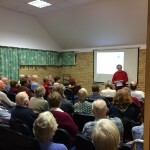 The event was very busy and the residents certainly seemed very interested.